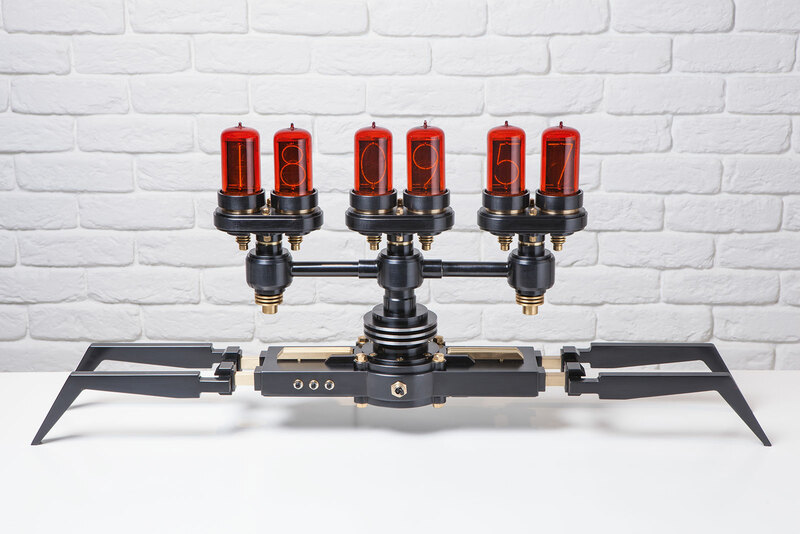 German artist Frank Buchwald designed this stunning Nixie tube clock in collaboration with MB&F’s M.A.D.Gallery (which is their Geneva based boutique which carries not just watches, but art and other high-end merchandise for those whose pocket books are deep). The Nixie Machine is the best looking Nixie tube clock we’ve ever seen, and unfortunately it is priced higher than any clock of its kind. We have found much more accessible Nixie Tube clocks, like this one, but none as good looking as this. 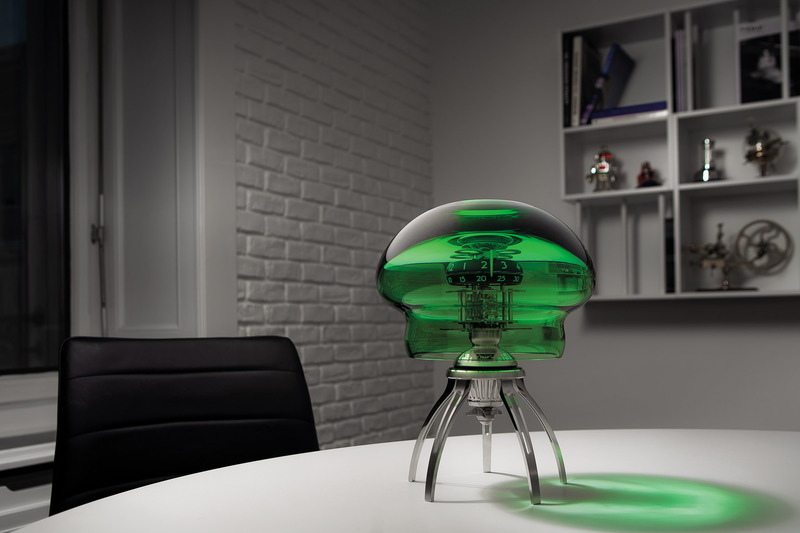 The Nixie tubes (Z568M) were originally manufacture by RFT is East Germany in the 1960 and have been perfectly preserved. 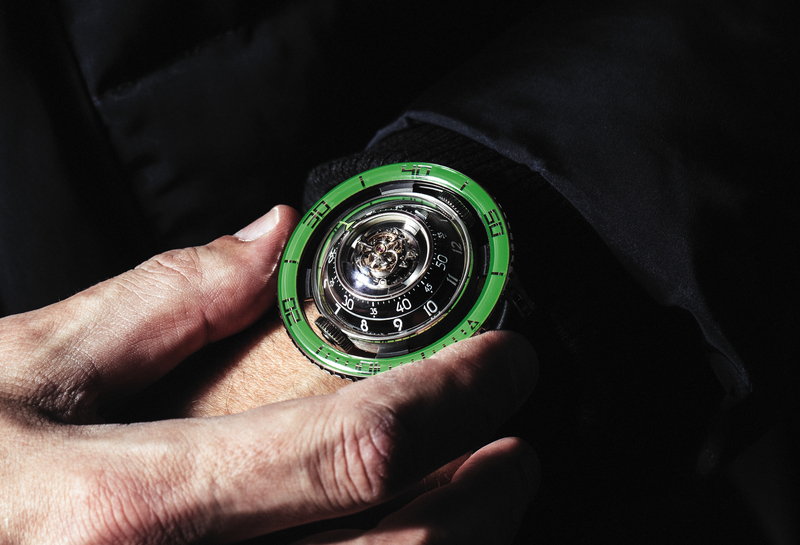 They were sourced by Alberto Schileo and are among the largest available (at 90 mm in height) as well as the rarest ever made. As far as the coolness factor, these are right up there with the Jaeger-LeCoultre Atmos clocks or Herman Miller Z clocks. 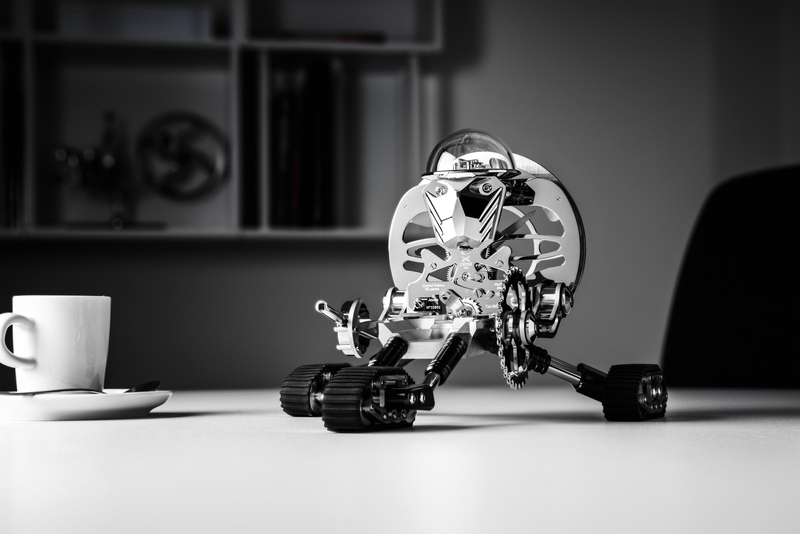 The Nixie Machine is available in a limited edition of 12 pieces.